The mission of Jazz at Lincoln Center is to entertain, enrich and expand a global community for jazz through performance, education, and advocacy. With world-renowned Jazz at Lincoln Center Orchestra and guest artists spanning genres and generations, Jazz at Lincoln Center produces thousands of performance, education, and broadcast events each season in its home in New York City (Frederick P. Rose Hall, "The House of Swing"�) and around the world, for people of all ages. The Jazz at Lincoln Center Orchestra (JLCO) comprising 15 of the finest jazz soloists and ensemble players today, has been the Jazz at Lincoln Center resident orchestra since 1988. 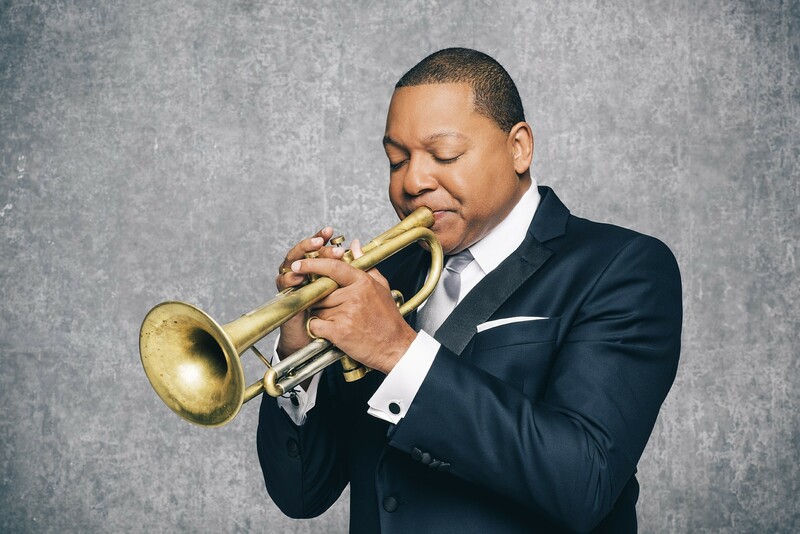 Wynton Marsalis (Music Director, Trumpet) is the Managing and Artistic Director of Jazz at Lincoln Center. Born in New Orleans, Louisiana in 1961, Mr. Marsalis began his classical training on trumpet at age 12 and soon began playing in local bands of diverse genres. He entered The Juilliard School at age 17 and joined Art Blakey and the Jazz Messengers. Mr. Marsalis made his recording debut as a leader in 1982, and has since recorded more than 70 jazz and classical albums which have garnered him nine GRAMMY� Awards.